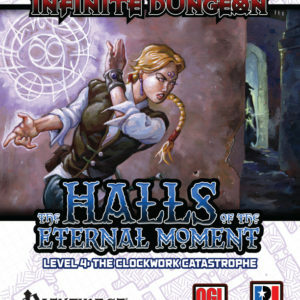 Infinite Dungeon: The Halls of the Eternal Moment Level One – The Overgrown is a great start for the Infinite Dungeon mega dungeon. 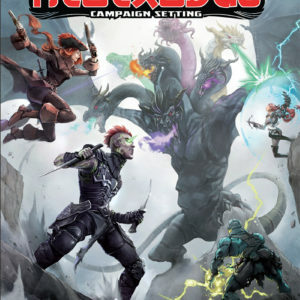 Built atop the foundations of a long-ago ruined city, the most recent group to claim the Halls as their own were the Circle of Ages: a group of druids who venerated the power of the Eternal Moment as a natural force. Yet after only a few years living in the Halls, the druids were already passing on from age. After burying his allies, the last of their number sacrificed himself in a great ritual, calling nature itself to continue to protect the Halls in their stead. The spirits of nature answered his call, animating the trees of the forest by taking the form of Leaf Leshies. These Leshies took to their task enthusiastically, filling the complex with a riot of plant life and doing what they could to keep everything else away. The result is a clatter of rooms who share twisting hallways instead of walls, where every surface is overgrown by lush moss, thick vines, blooming bushes, and trees of all shapes and sizes. 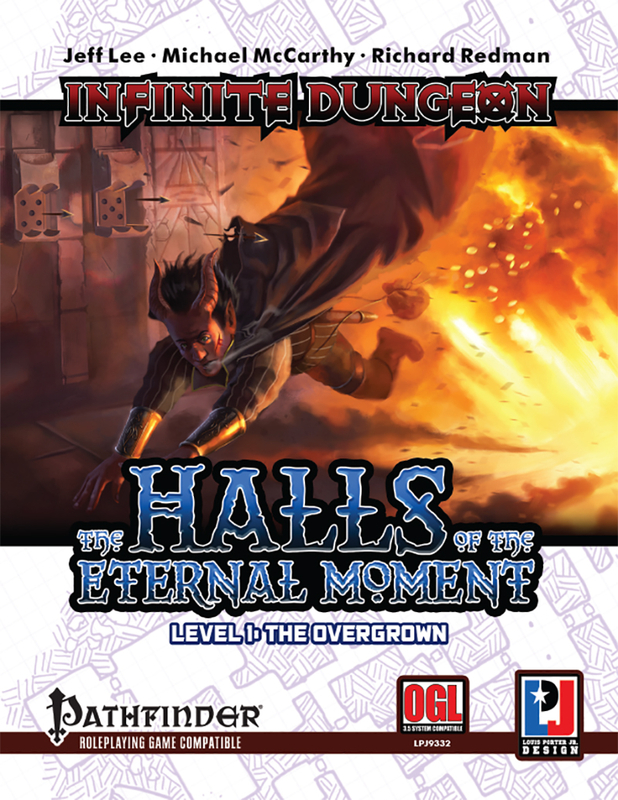 Infinite Dungeon: The Halls of the Eternal Moment Level One – The Overgrown is a great start for the Infinite Dungeon mega dungeon. 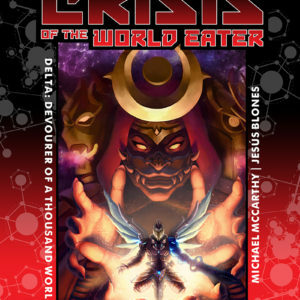 This level is perfect for 1st level adventures and promises action and excitement.